“The Americano” is catered to what unites us all, which is our American Hispanic heritage, said the Sylvia Garcia, editor-in-chief. In an email announcement Garcia adds the site offers diverse content including culture, health, education, government, politics, international issues and sports. Garcia is also the Hispanic Outreach Director for Gingrich. The site claims to offer a more balanced view on all issues concerning “American Hispanics” today. Yet critics have refused to buy into this new-found concern for Latinos. They view Gingrich’s effort as little more than pandering to the Latino community. 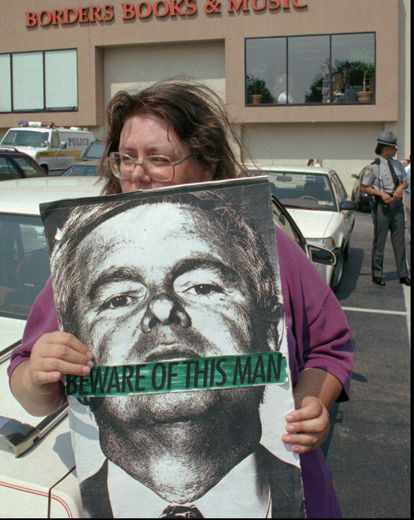 Many see Gingrich’s new approach as a way to commercialize his right-wing ideology and conservative views in a time when Republicans continue to lose popularity due to their failed policies. Gingrich, they say, is a hypocrite, and Latino voters know better than to fall for his shenanigans. He should recall that it was Latinos that came out in record numbers nationwide and voted for President Barack Obama in 2008, they note.